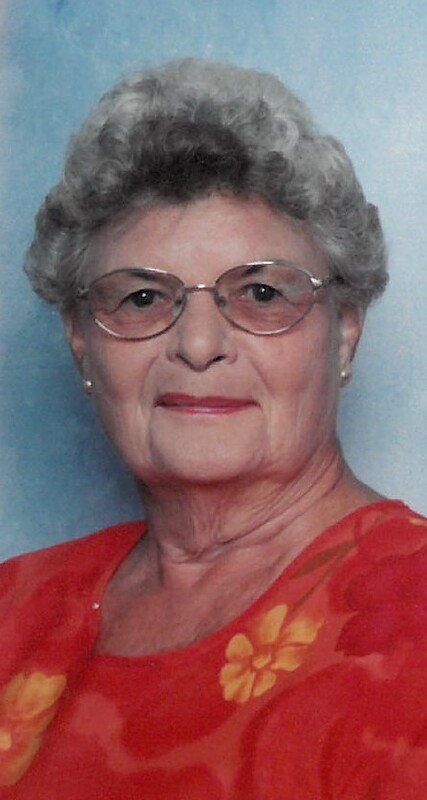 Shirley J. Reichenbach, 87, passed away February 5, 2019 at the Hilty Memorial Home in Pandora. Shirley was born March 1, 1931 in Dola, Ohio to the late Carroll and Sadie (Farnum) Smith. On June 21, 1953 she married Donald Reichenbach who preceded her in death on November 17, 2011. Shirley graduated from Dola High School. She retired from Bluffton Hospital as a secretary. Prior to working at the hospital, she worked at Lugibihl Meats in Pandora. Shirley volunteered for the Bluffton Hospital Auxiliary and VOSH. 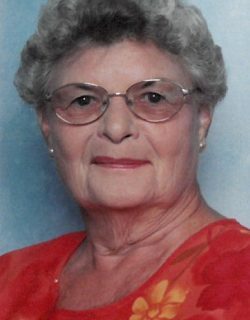 Her and her husband enjoyed wintering in Florida for many years. Shirley enjoyed watching the Cincinnati Reds, the Ohio State Buckeyes and birds especially the cardinals. Survivors include three sons, Terry Reichenbach of Pandora, Robert (Cathy) Reichenbach of Pandora, James (Mary Lee) Reichenbach of Wapakoneta; nine grandchildren; ten great-grandchildren and a brother in law, Tom Reichenbach of Bethesda, Maryland. Shirley was preceded in death by a daughter, Jan Renee Reichenbach and a sister, Donna Odean Bushong. Services will be held at 11:00 a.m., Saturday, February 9, 2019 at Chiles-Laman Funeral & Cremation Services, Bluffton. Pastor Harry Scott officiating. Burial will be in Pleasant Ridge Cemetery in Pandora. Visitation will be Friday from 5:00 p.m. – 8:00 p.m. at the funeral home. Memorial contributions may be made to Pancan division of the American Cancer Society or to the charity of the donor’s choice.